Curerntly we only have gift cards available in our online store. 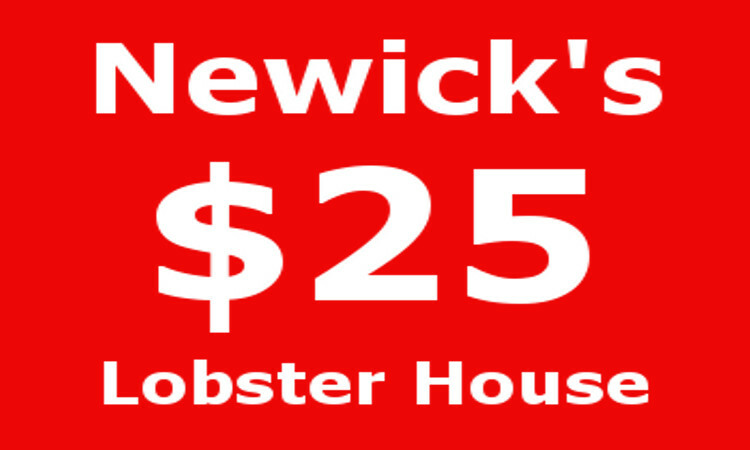 If you have a question about a specific item you saw on your visit to Newick's please call 603-742-3205. 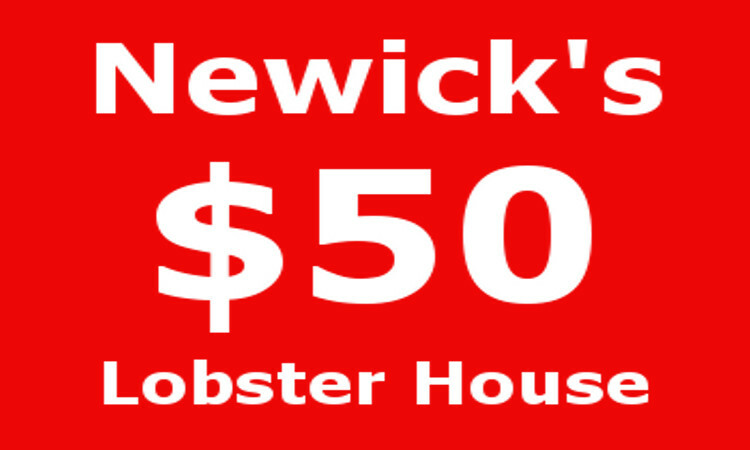 All gift cards are processed Monday through Friday from 9 am to 5 pm est and shipped via First class Mail. 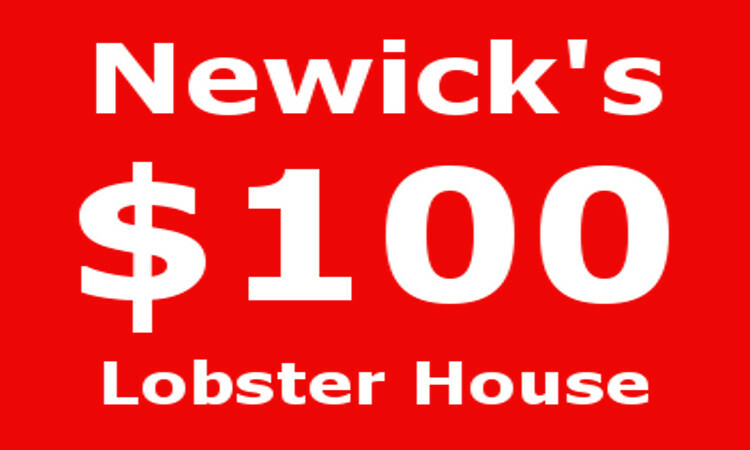 If you have any questions reguarding gift cards please contact giftcards@newicks.com or call 603-742-3205.